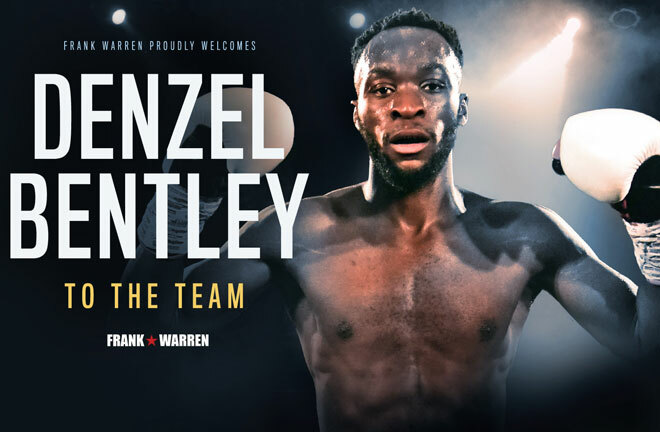 FAST-RISING MIDDLEWEIGHT force Denzel Bentley could not hide his delight over signing promotional terms with Frank Warren and joining up with the Hall of Fame promoter’s richly talented team of champions and contenders. The charismatic 24-year-old from Battersea has built up an 8-0 record to date, with seven of those wins coming via blistering KO. 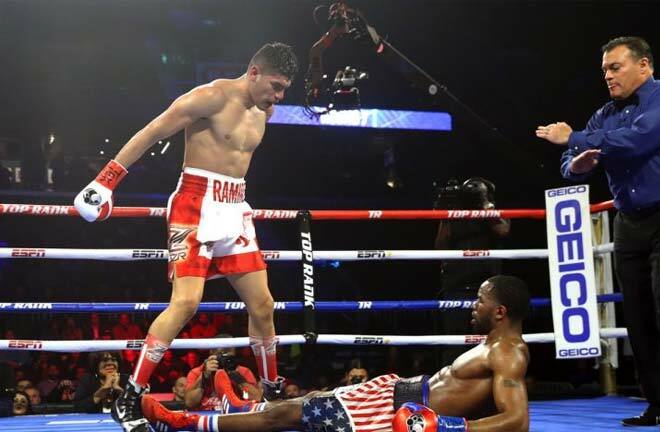 His first two fights as a professional – under the stewardship of trainers Ray Ball and Martin Bowers – lasted a combined 88 seconds. His third, a revenge mission for an amateur reverse against Ashley Bailey-Dumetz – went into overtime by Bentley standards and was concluded in 98 seconds. 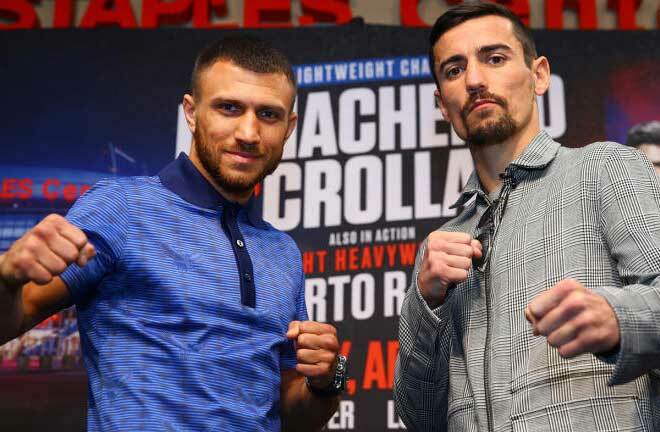 Aside from redoubtable journeyman Christian Hoskin Gomez, who last the full six rounds, none of his subsequent five fights have extended beyond the second round. “I am excited about it,” said the Peacock Gym protégé. “I found out yesterday and I am so happy about it. It was good news for me when Martin came through with the contract, I signed it and now it is my time. “It is time for me to get the exposure and to get my name really out there on the scene domestically. “I am eight fights down the line, I have paid my dues and I have been waiting for an opportunity like this for a while. You need to be patient and this has come at the right time for me. 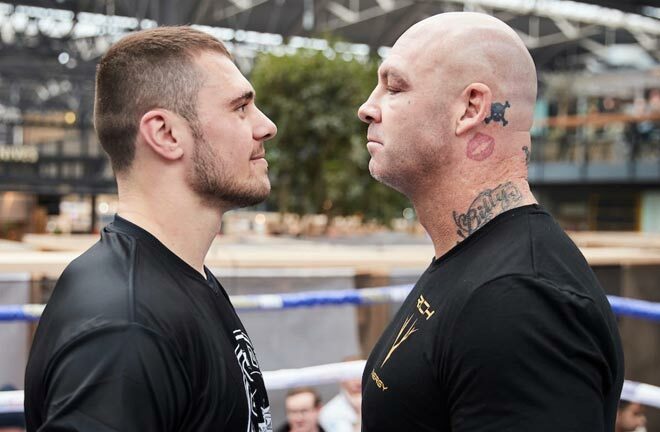 “I couldn’t ask for any more and I am happy with it,” added the 160-pounder, who believes he is ‘title-ready’ for his entry into the Frank Warren ranks. 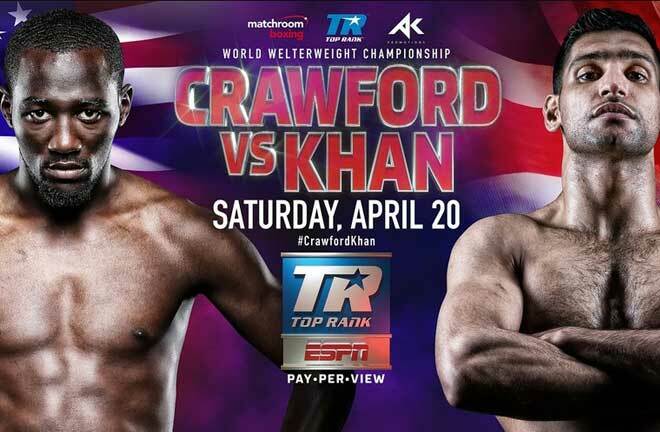 “That is the good thing is well, I will be title-ready going onto that platform. I have got to perform going into these fights and then I feel my name will build quite nicely and we’ll get bigger fights. Denzel will debut for his new team at the Royal Albert Hall on March 8. You can follow Denzel’s boxing journey on his social media accounts. Also at the Royal Albert Hall, Nicola Adams OBE will look to make history and be the first female crowned World Champion at the venue as she challenges for the WBO World Flyweight Title against Arely Mucino on International Women’s Day. 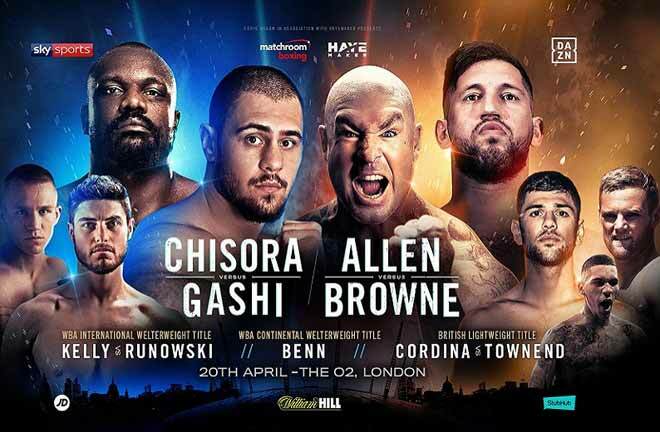 Daniel Dubois follows in the footsteps of British heavyweight greats to fight at the historic venue and takes on Razvan Cojanu in his tenth fight. Liam Williams makes a first defence of his British middleweight title against Joe Mullender, while Johnny Garton will defend his British Welterweight title against Chris Jenkins. Lucien Reid will fight Indi Sangha in what will be his toughest test to date, with GB Flyweight Harvey Horn, cruiserweight talent James Branch and middleweight banger Denzel Bentley also featuring.